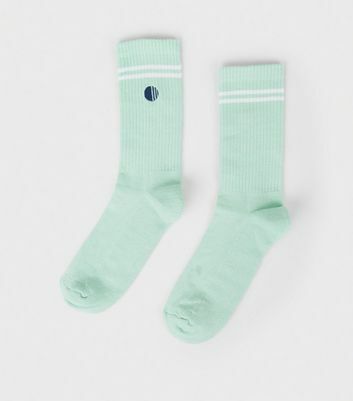 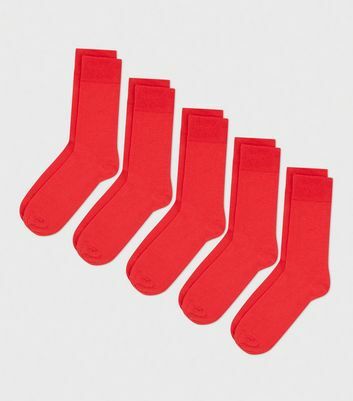 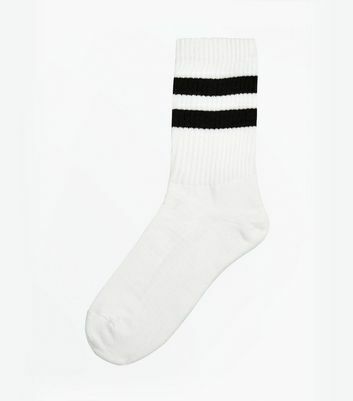 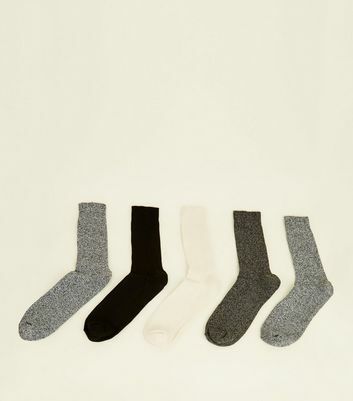 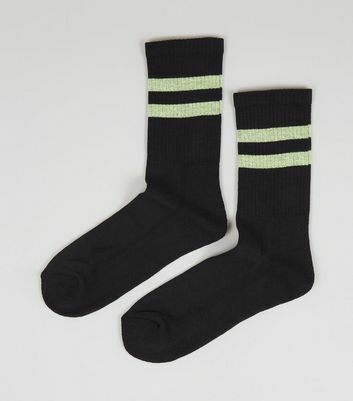 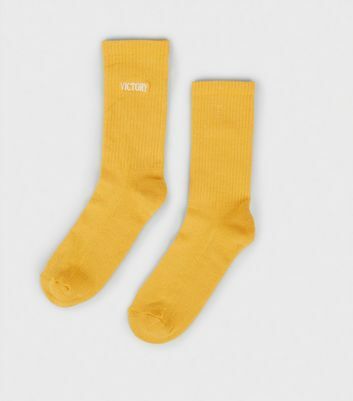 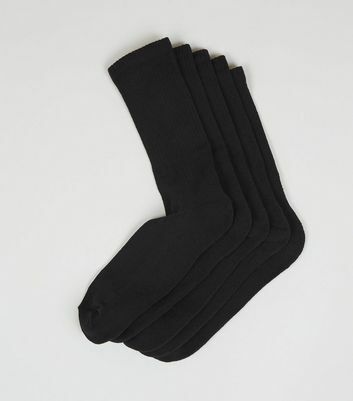 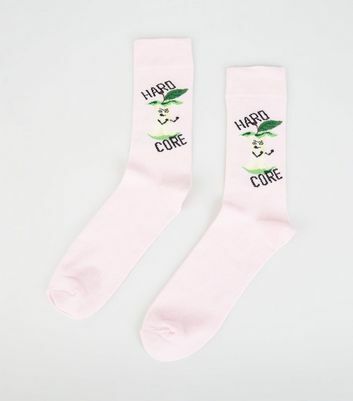 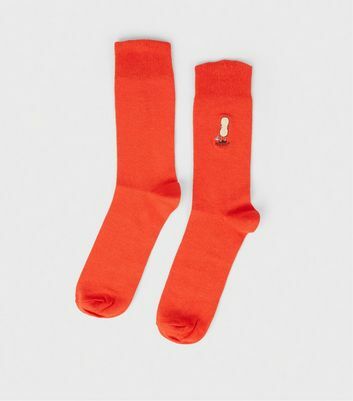  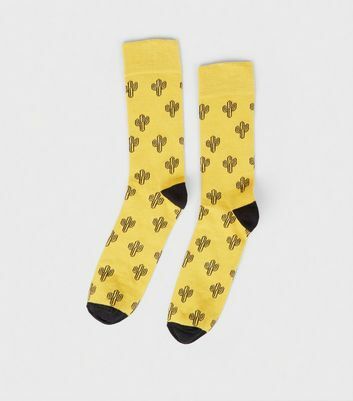 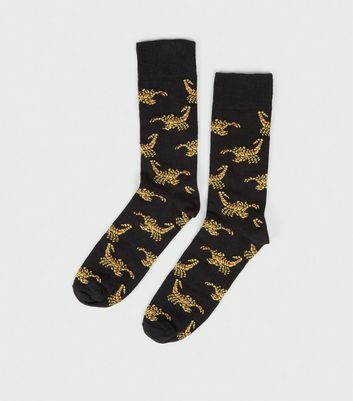 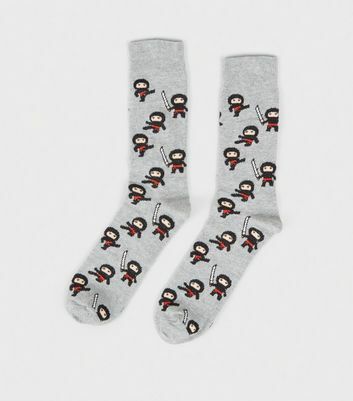 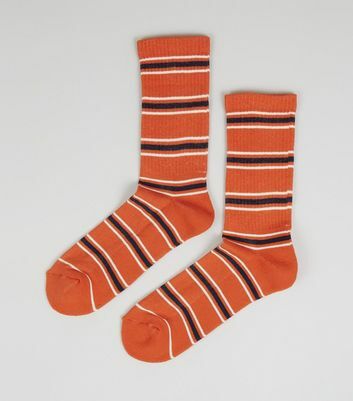 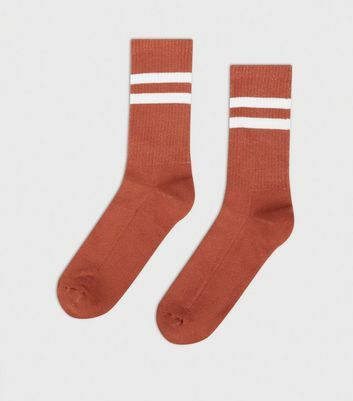 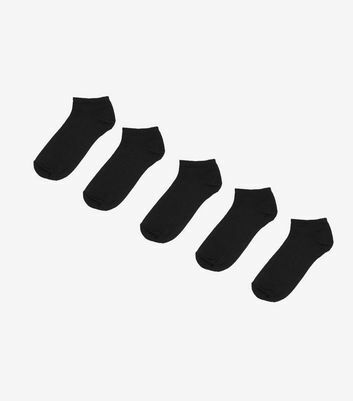 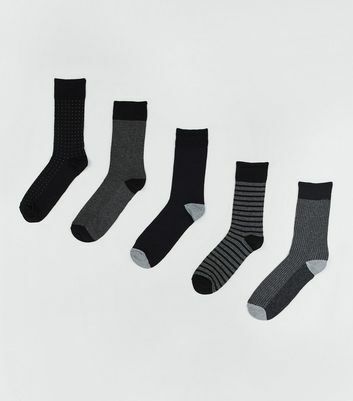 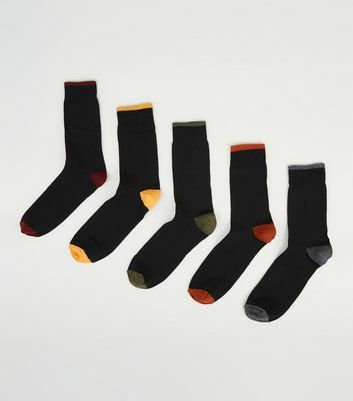 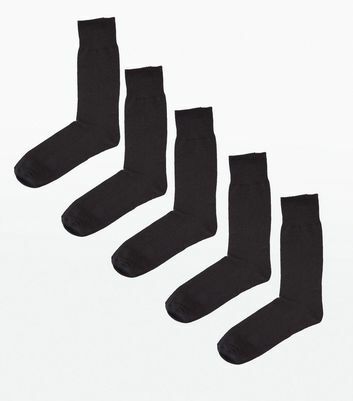 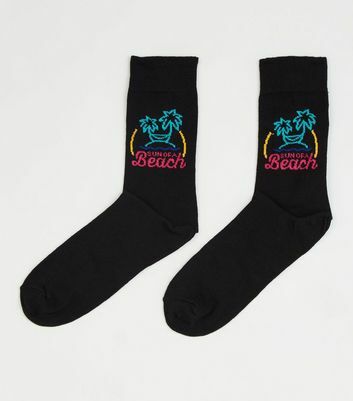 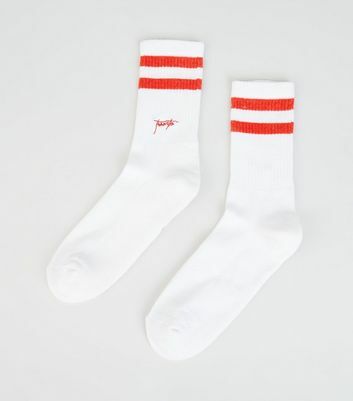 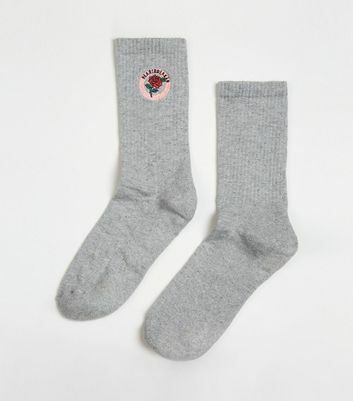 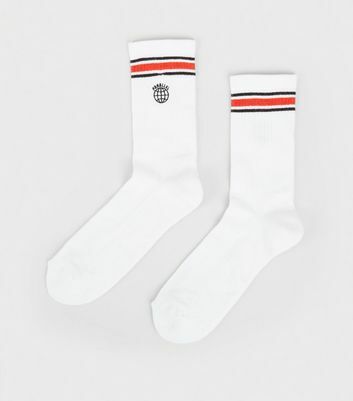 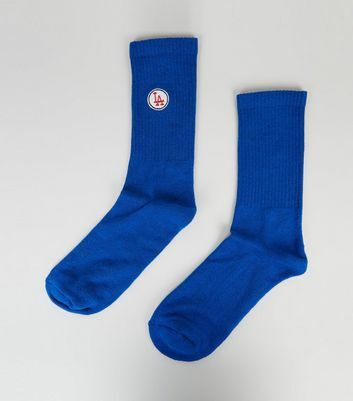 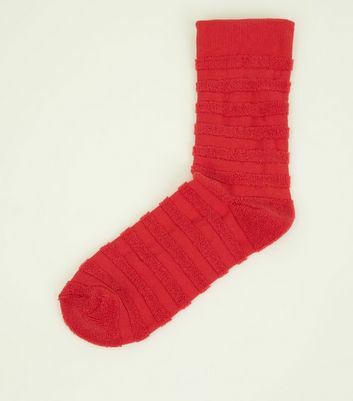 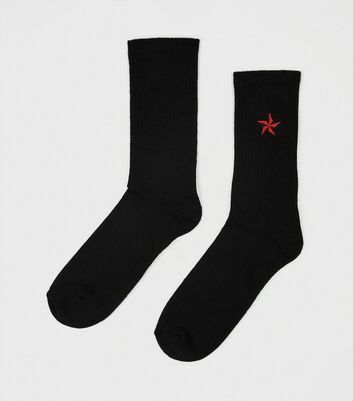 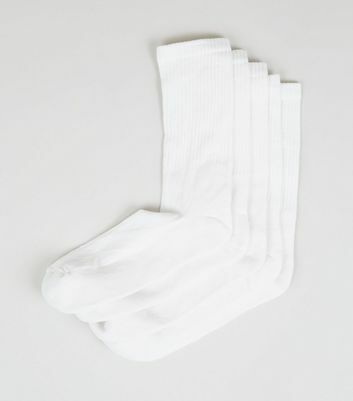 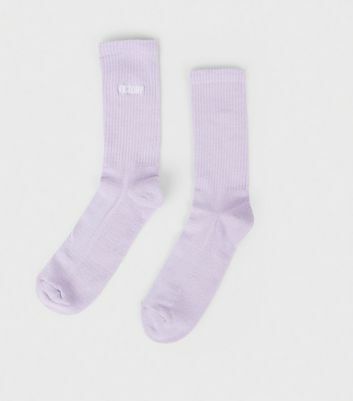 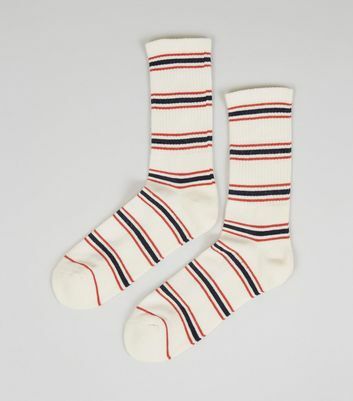 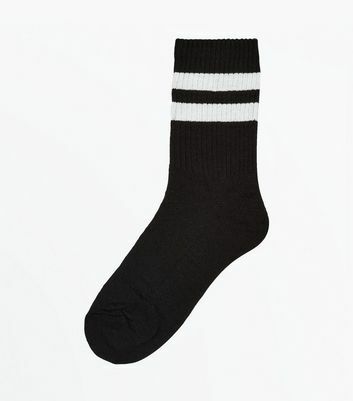 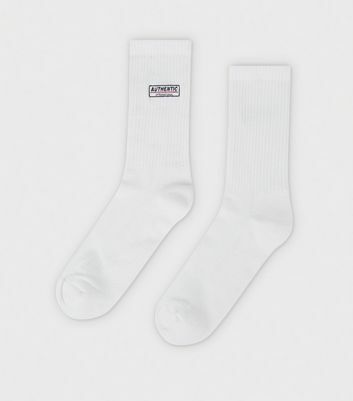 Make sure your wardrobe is stocked with the essentials with our collection of men's socks. 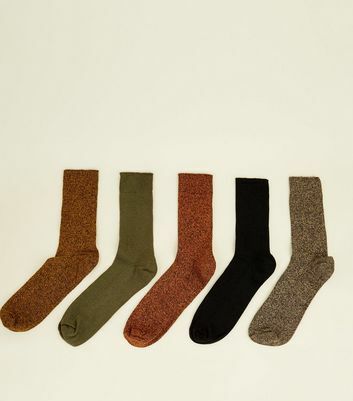 Discover our range of single pair and multi-pack socks, available in a huge variety of patterns, prints, and styles. 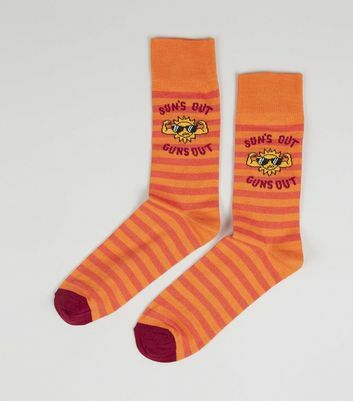 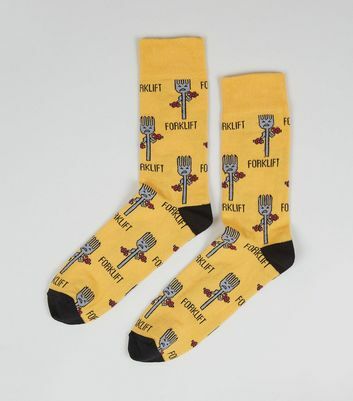 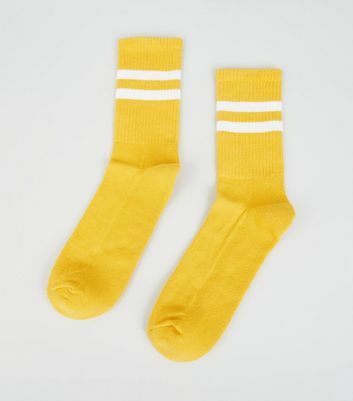 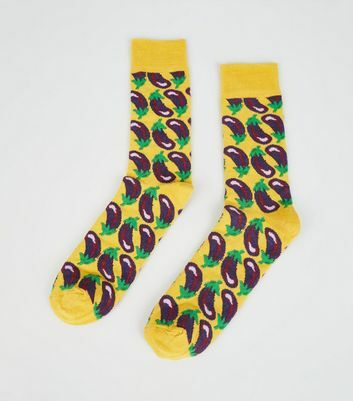 Pick up a couple of sports socks for the gym, or brighten up your workwear with a pair of funny or novelty socks.